BirminghamWeAre is a digital space for individuals and organisations who want to create an impact and make a difference for themselves, for others and for their community. 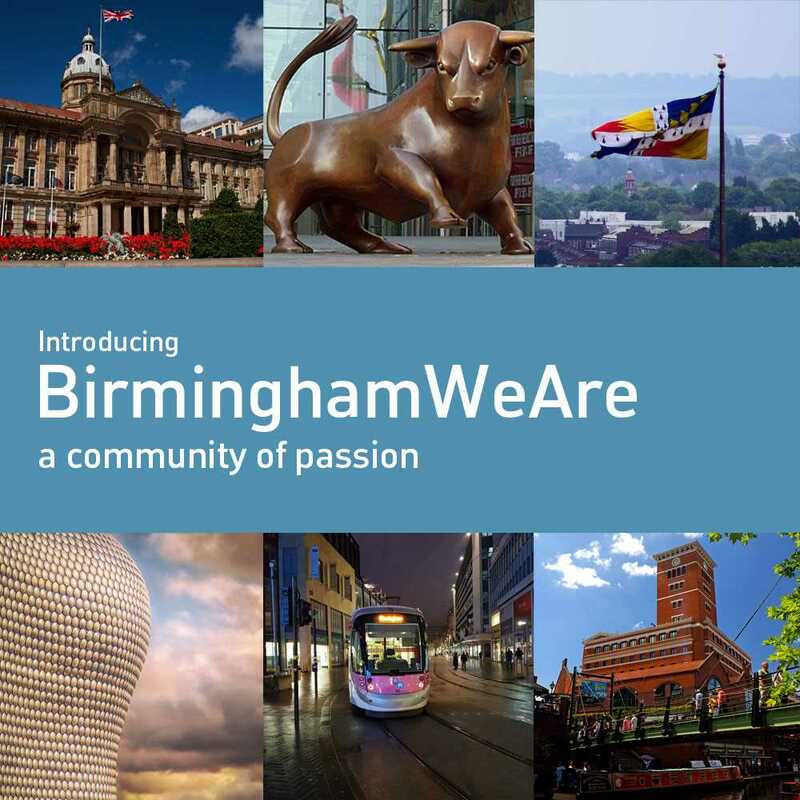 BirminghamWeAre is a Community of Passion that utilises FreeTimePays digital engagement and social media to deliver real change and positive social impact. ‘People with Passion’ are given the digital space and the digital tools so they can make a real difference for themselves & others. With Passion Points, we recognise people for the difference and contribution they make and the positive impact they collectively deliver.